The Disability (Access to Premises – Buildings) Standards 2010 set performance requirements and provide references to technical specifications to ensure dignified access to, and use of, buildings for people with disability. We believe that it’s important to provide a safe and comfortable environment for everyone who uses a BlueSky Modular Building. Two sets of legislation cover access to buildings and facilities, the Building Code of Australia (BCA) the Disability Discrimination Act 1992 (DDA). Compliance with the BCA does not necessarily mean the building complies with the requirements of the DDA or the applicable State and Territory anti-discrimination laws. The NCC is a performance-based code containing all Performance Requirements for the construction of buildings. It is built around a hierarchy of guidance and code compliance levels, with the Performance Requirements being the minimum level that buildings, building elements, and plumbing and drainage systems must meet. 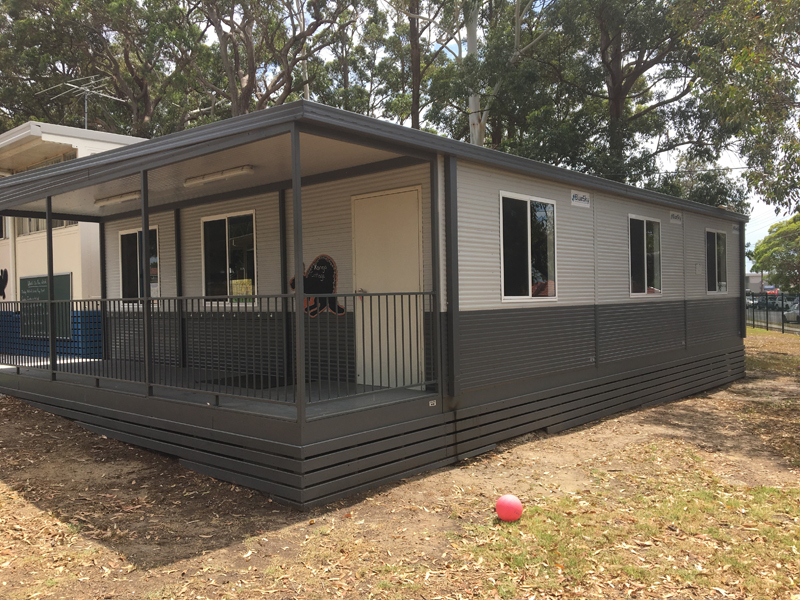 Modular buildings are easy to customise to increase the comfort of people with a disability and provide greater accessibility. Modular buildings can be designed with wider entry doors, ramps, disabled bathrooms and other special features as required. Sadly, not every existing building is accessible. 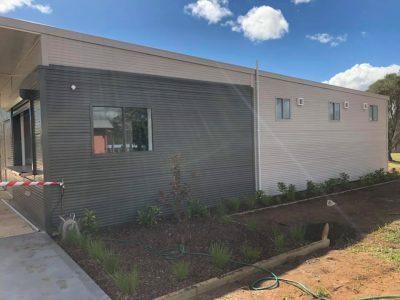 Where an organisation such as a business or school needs to accommodate a disability, a new modular building may be the best option. Renovating an existing building may not be possible, and will cause months of disruption. Modular buildings can be installed in just days. Schools are early learning centres must provide disabled access to all areas normally used by the occupants in order to meet NCC requirements. Further, in a building used as a primary school, it must have one handrail fixed at a height of not less than 865 mm; and a second handrail fixed at a height between 665 mm and 750 mm. There are also many other important considerations, so please contact us today to discuss your modular buildings accessibility needs. In order to be comfortable for those with a disability, electrical switches and light switches, airconditioning control panels and other electrical outlets/switches can be placed at a suitable height – in keeping with legislative guidelines and safety policies. What materials are used in modular construction?